ALBUQUERQUE – More than 800 archers competed at the sixth annual National Archery in the Schools (NASP) State Tournament March 11 at the Albuquerque Convention Center. The tournament drew 840 archers and many friends and family that packed the convention center with close to 3,000 visitors, Guzman said. Anne Rolsma of the Albuquerque Institute for Mathematics and Science (AIMS) scored 284 out of a possible 300 points to take first place among female high school competitors. Josiah Romero-Millowa, also of AIMS, was the top male high school archer with a score of 282. In the middle school division, Aiden Krafft, of James Monroe Middle School, scored 287 out of 300 to lead the boys while Tanya Winters, of Los Lunas Middle School, scored 285 as the girls’ front runner. In the elementary school division, Chloee Whitten, of Clovis Christian, was the top girls’ top scorer at 282 while Aden Berry, of Coronado Elementary School scored Score 269. In team standings AIMS scored highest in the high school division with a total of 3278 out of a possible 3600 points while James Monroe Middle School won their division with a score of 3172. Clovis Christian school took first place in the elementary division with a top score of 2774. The top ten boy and girl scorers in each individual division qualify to participate in the NASP Nationals in Kentucky in May. For complete list of tournament results please visit www.nasptournaments.org. 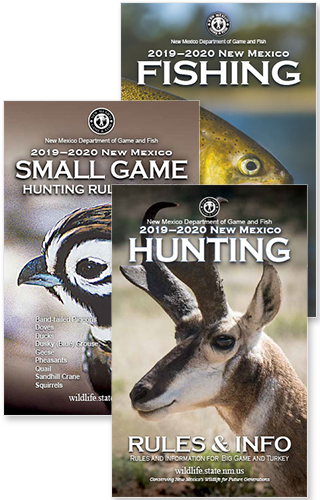 For more information about the National Archery in the Schools Program and how your school can get involved, contact Brian Guzman, archery coordinator for the Department of Game and Fish at (505) 222-4726 or brian.guzman@state.nm.us.